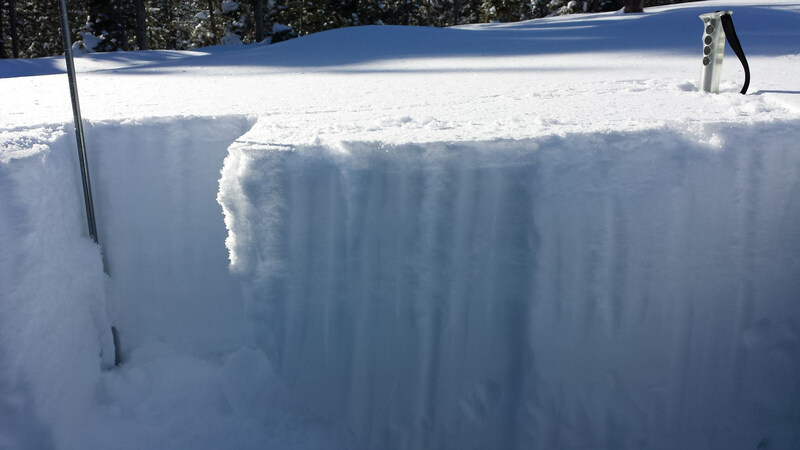 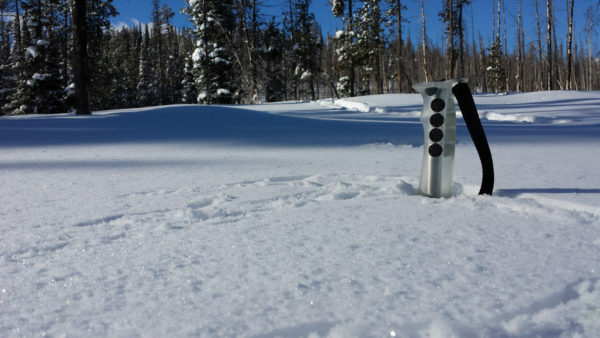 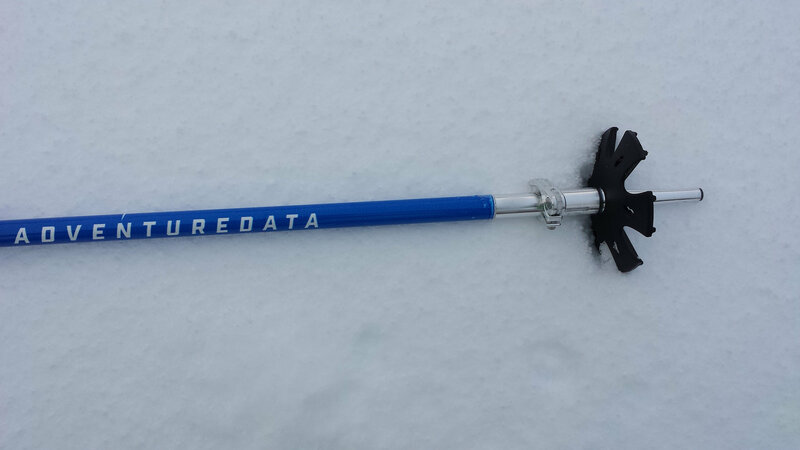 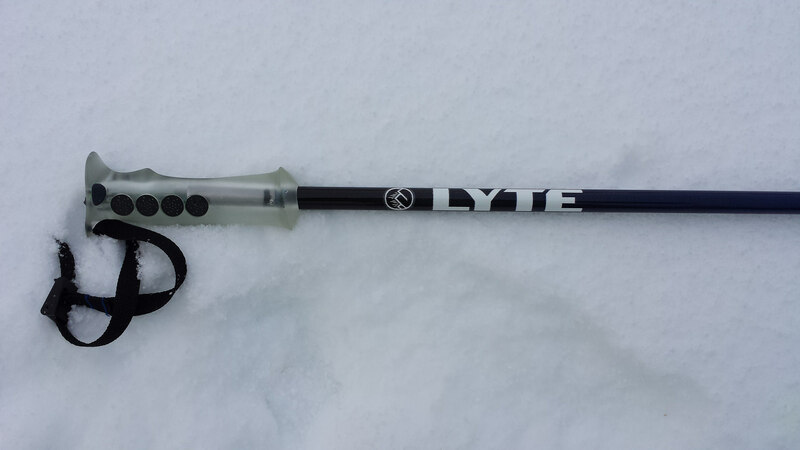 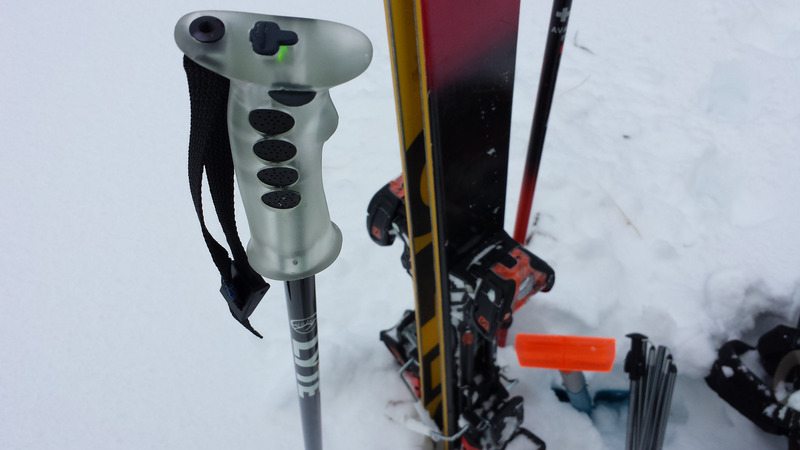 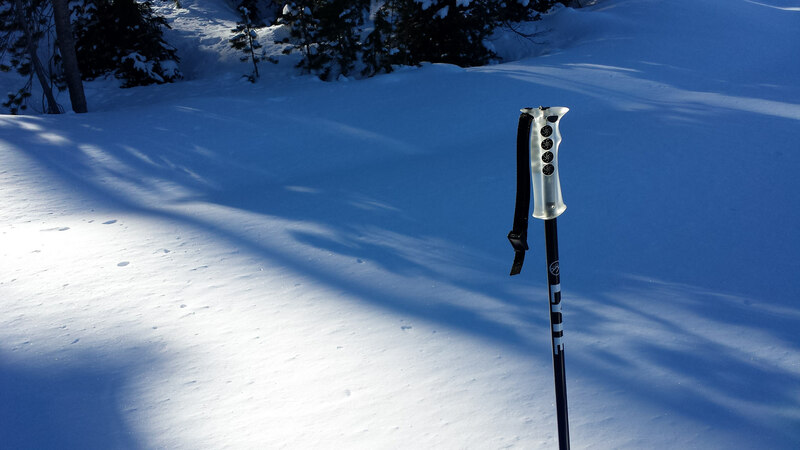 The Lyte Probe is a smart ski pole that is used for snowpack analysis. By plunging the probe into the snow the user will obtain a visual representation of the different layers in the snowpack. 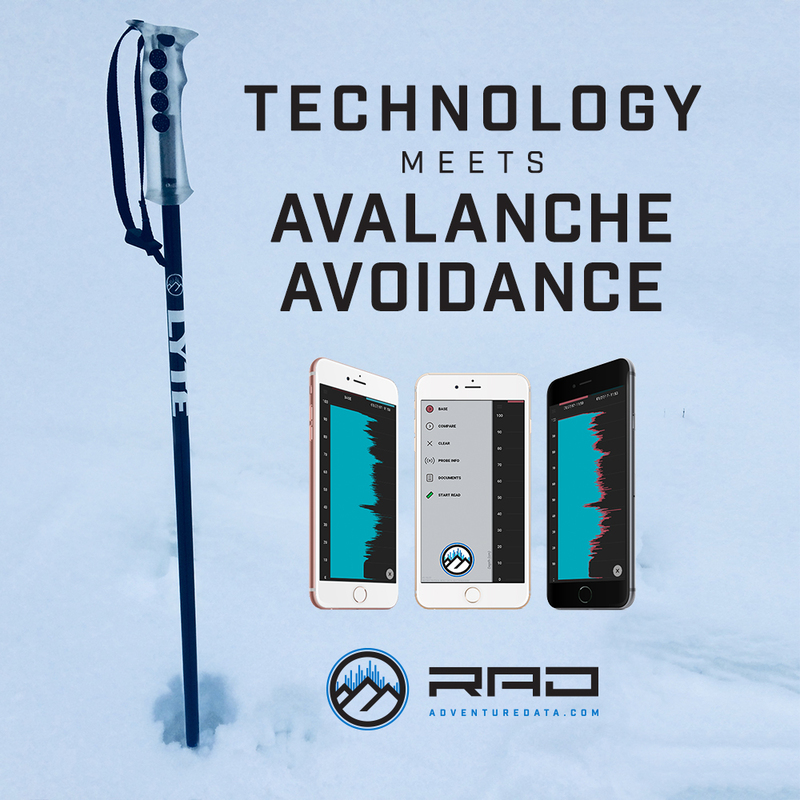 The data will be visualized on the RAD app that will be available for free download with the purchase of the probe.